. The solution a care manager brings to the situation in the form of a care plan- defining the problems and offering solutions almost always involve working with the caregiver to make changes in the situation. If the problem is that the care receiver can’t remember to take his or her medications, it is usually the family caregiver who either sets up the meds or actually gives them. If those meds involve medications for anxiety on the care receiver’s part this may stop her from calling the family member over and over. So when you the family member tells the care manager that she is being driven crazy by her mother calling over and over, the daughter as caregiver is part of the problem and part of the solution that you as a care manager design. 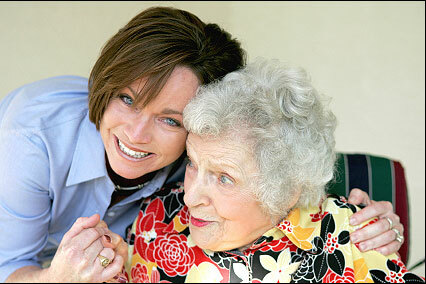 You suggest a medication reminder system and medication reminder service in the mother’s home to solve the problem. You also suggest a call from the daughter to her Mom to assure her she is there. 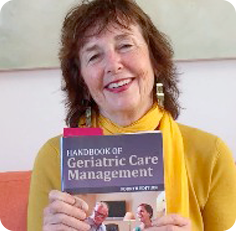 So using a caregiver assessment has usually a dual result of defining and finding a solution to an interaction between the caregiver and the care receiver.